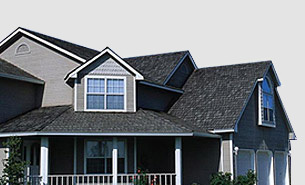 Apply Contracting Ltd. specializes in re-roofing residential homes. 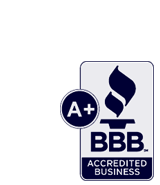 We have gained a solid reputation for our high standard of quality asphalt roofing installations that are backed by a 15yr Workmanship Warranty which is transferable to the next home owner. 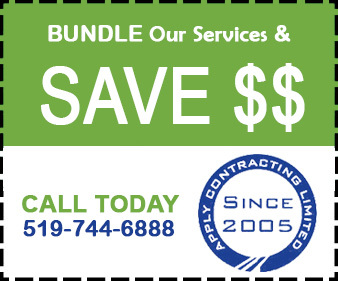 At Apply Contracting Ltd. we understand that one of the biggest renovation decisions you will ever make will be installing a new roof for your home to protect your investments. 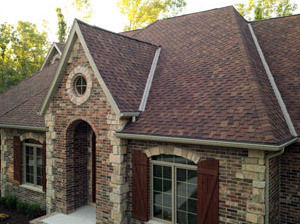 There are many different types of roofing products to choose from and many roofing contractors as well. Just remember, the lowest price is not always the best price. 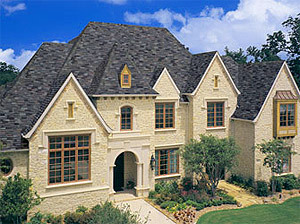 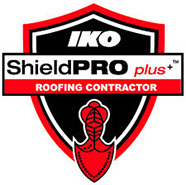 Knowing that quality workmanship is used to install quality products, you will get a long lasting roof.